Avery Library actively develops online presentations of digitized selections from its extensive collections. In recent years, we have produced a number of digital projects showcasing items from our special collections – Avery Classics (rare books) and Avery Drawings and Archives – including rare books, architectural drawings and photography, and ephemeral materials. These projects and others currently in development are produced in collaboration with our colleagues in Columbia University Libraries’ Digital Program Division. An outstanding collection of early architectural drawing instruments comprised of 170 English, Continental and American sets and individual pieces spanning over three centuries of exquisite craftsmanship in silver, ivory, steel and brass. 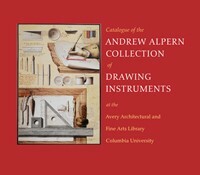 The collection, which also includes numerous trade catalogues and other rare books about the instruments, was assembled by noted New York architectural historian Andrew Alpern and donated to the Avery Architectural & Fine Arts Library in 2007. The collection is available to researchers by appointment at Avery Library's Department of Drawings and Archives. Certain items in Avery Classics have distinctive forms that fall outside rare books. Such items, which we will call Architectural Novelties, are best explained in images. 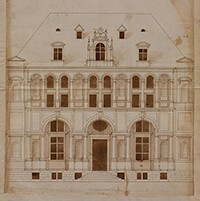 This exhibition highlights a selection of items from the Avery Classics collection that are both comprehensive and eccentric in their treatment of architecture. 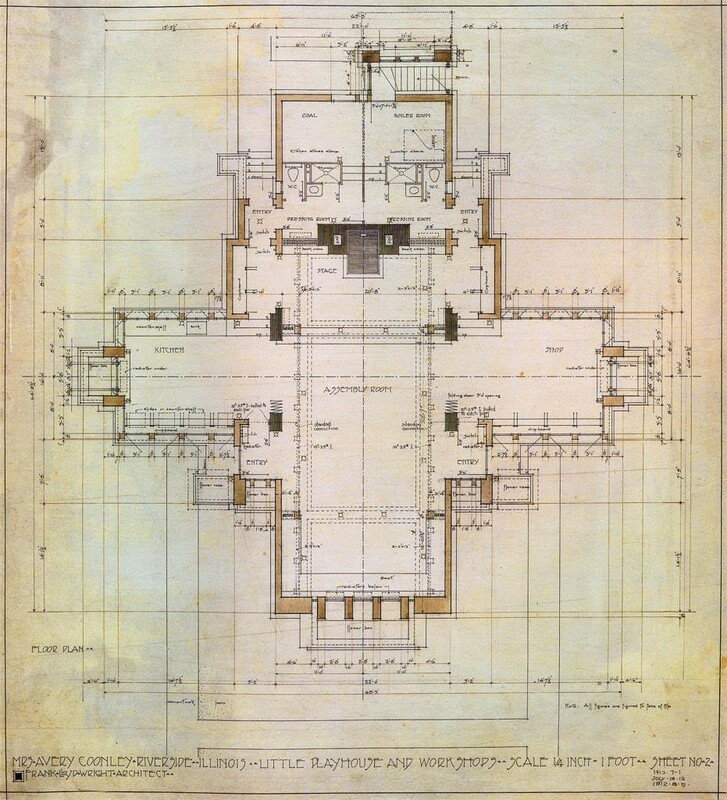 Artstor, the Columbia Graduate School of Architecture, Planning, and Preservation (GSAPP), and the Avery Architectural & Fine Arts Library are now sharing approximately 10,000 images of architectural plans and sections and related materials in the Digital Library. Donated to the Avery Architectural and Fine Arts Library by Robert Biggert in honor of Lisa Ann Riveaux, this unique collection of printed ephemera contains over 1,300 items with architectural imagery spanning the dates 1850 to 1920, in more than 350 cities and towns in forty-five states, as well as the District of Columbia and U.S. possessions. The Digital Serlio Project presents Avery Architectural & Fine Arts Library's unparalleled holdings of the works of Sebastiano Serlio including his published works in multiple editions, the manuscript for his unpublished masterwork, On Domestic Architecture, and scholarly essays reflecting current research on Serlio’s works. The Seymour B. Durst Old York Library collection at the Avery Architectural & Fine Arts Library consists of more than 40,000 objects including historic photographs, maps, pamphlets, postcards, books, and New York City memorabilia from the 18th century to the 1980s. This image gallery contain photos by Lewis Hines, images of the deconstruction of the Waldorf Hotel and views of the construction process. 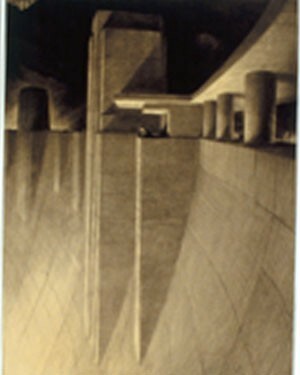 The Hugh Ferriss Architectural Drawings and Papers Collection was donated to Avery Library by his family after Ferriss' death, and has been supplemented by several later additions from other sources. 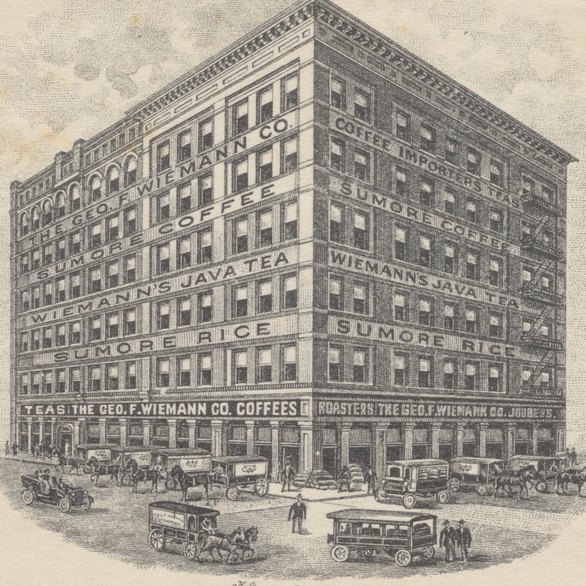 The Greene & Greene Architectural Records and Papers Collection spans the years ca. 1896 - ca. 1963. 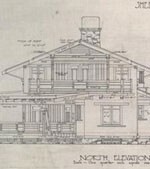 The collection chiefly consists of architectural drawings (approximately 5,000) and also includes photographs, personal papers, and other manuscript material. Columbia University’s new Jerome L. Greene Science Center in Manhattanville occupies land that in the early part of the 20th century was owned by Sheffield Farms, a historic private commercial endeavor that successfully addressed one of the most critical health issues of that time: the challenge of supplying healthy milk to expanding urban populations increasingly distant from rural dairy farms. In 1892, Charles A. Platt traveled to Italy with his brother, William, to view Italian Renaissance villas and gardens. Many of the photographs he took were used to illustrate his Italian Gardens (Harper & Brothers, 1894). 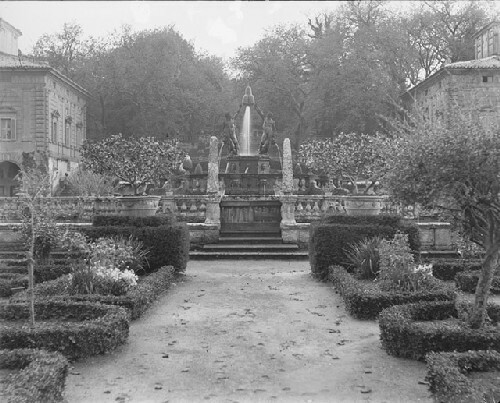 Additional images were included in the 1993 reissue of Italian Gardens, with an overview by Keith Morgan (Sagapress/Timber Press). The remainder of these images remained unpublished. During the Spanish Civil War (1936-1939) children were evacuated from the war zones to "colonies" in the war-free areas of Spain and in the south of France. 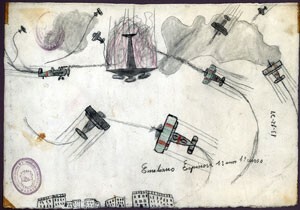 Drawings by these children – most between the ages of seven and fourteen – were collected from throughout Spain in a concerted effort by the Spanish Board of Education and the Carnegie Institute of Spain. 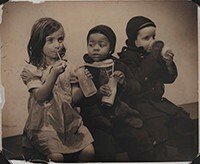 A large group was assembled by Joseph A. Weissberger in early 1938 and brought to the United States on behalf of the Spanish Child Welfare Association for the American Friends Service Committee (AFSC – "Quakers"). They were used by the AFSC as a means to publicize the plight of the children and collect funds for more evacuations and other assistance. 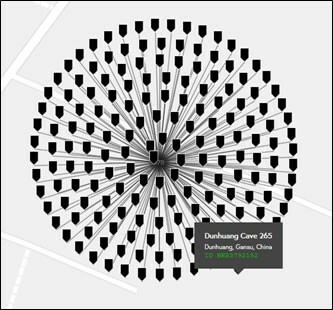 Over 850 of these drawings have been identified in a variety of locations. 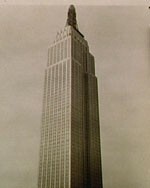 Columbia received the 153 images presented here in 1938 through a bequest and they became part of the collections of the Avery Architectural and Fine Arts Library in 1977. 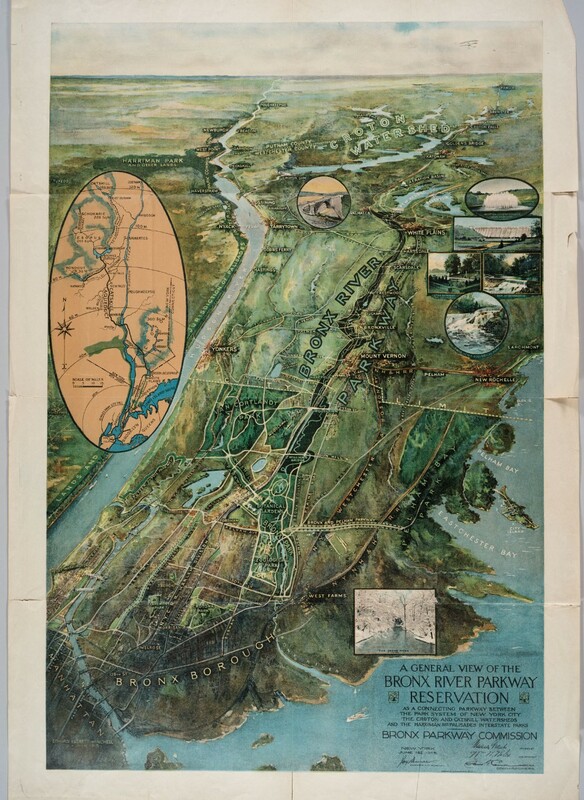 The John H. Yardley Collection of Architectural Letterheads provides a unique view of New York City's evolution during the nineteenth and twentieth centuries. 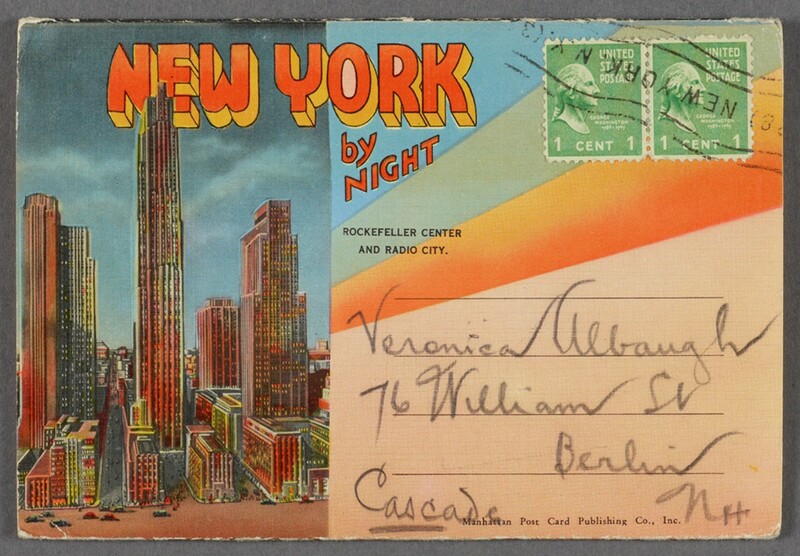 Selected for their illustrations of buildings in lower Manhattan, these pieces of stationery include rare images of the city's commercial architecture, much of which is no longer extant. 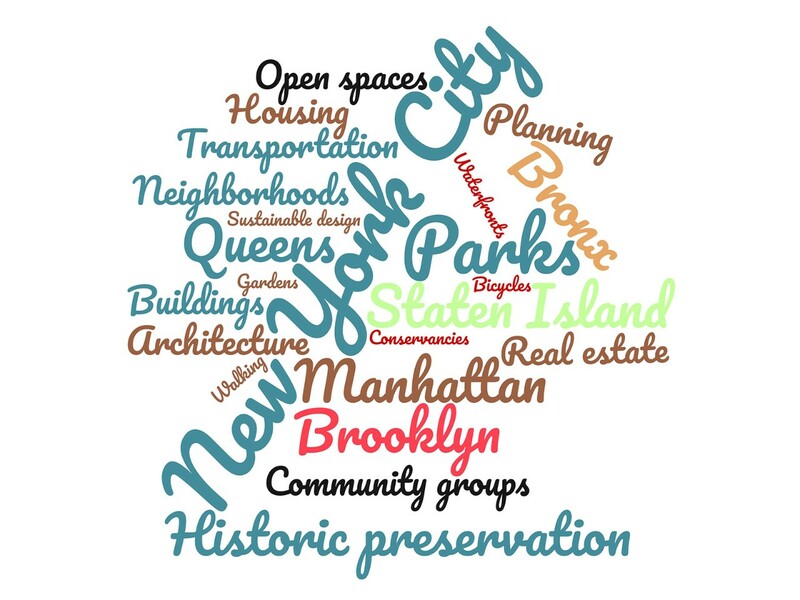 Because the letterheads are organized by street, users can chart a path through the city, one address at a time, and see New York City as it was in another era.